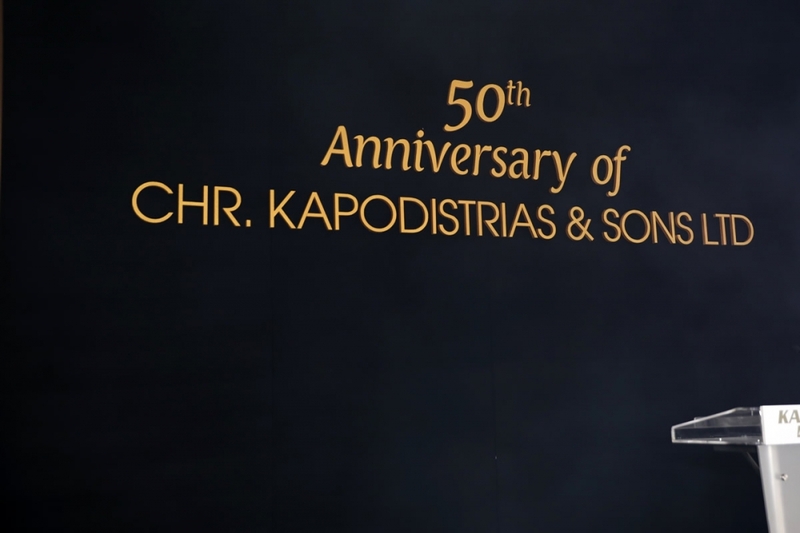 To mark the 50th year of Chr. 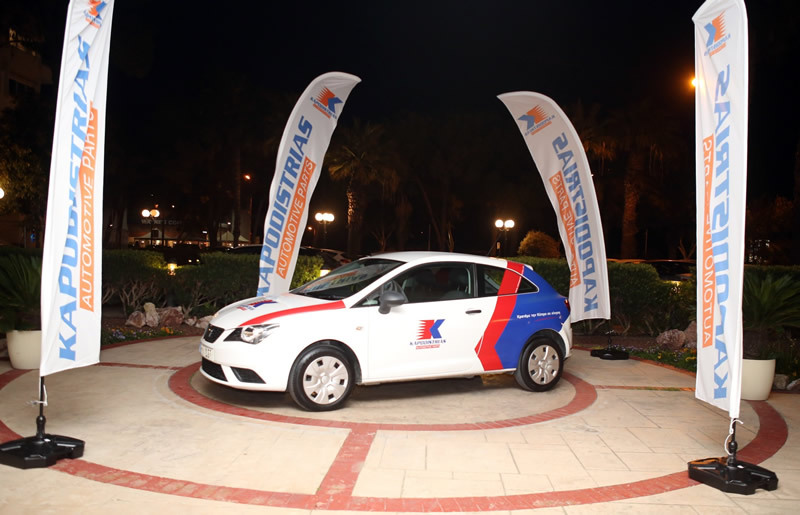 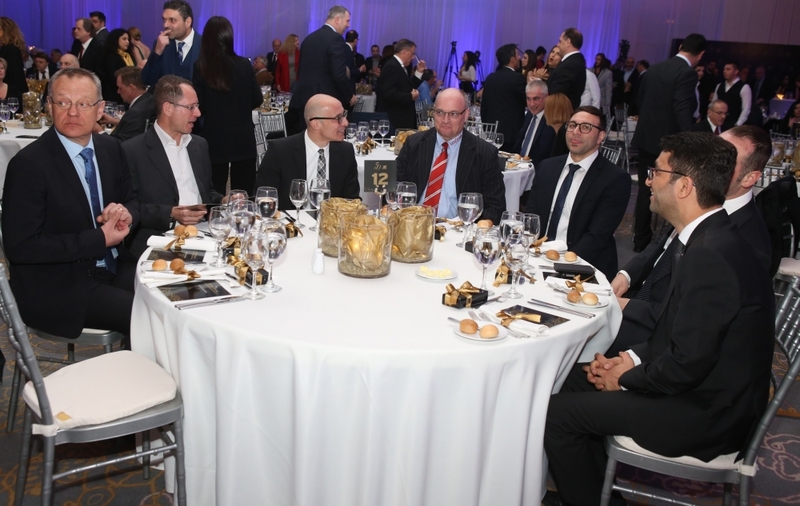 Kapodistrias & Sons Ltd, the company organized an illuminating gala dinner on February 21, 2019 at the Hilton Park Hotel in Nicosia. 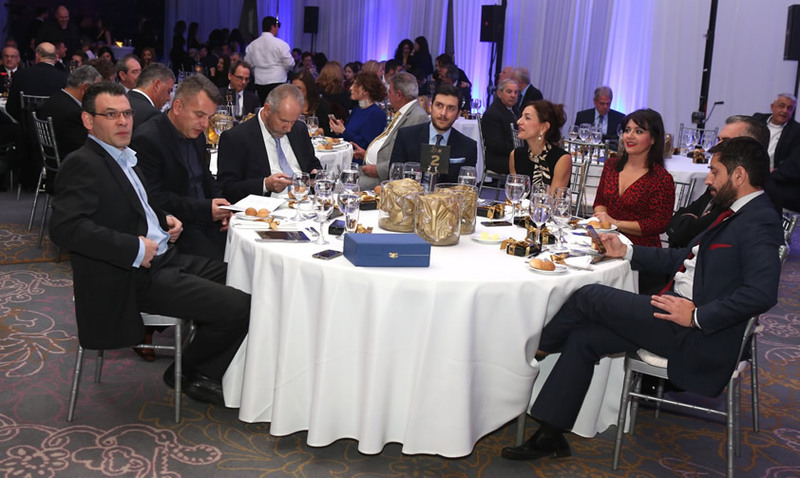 Long-time business associates from Cyprus and all over Europe gathered alongside other honourable and distinguished guests. 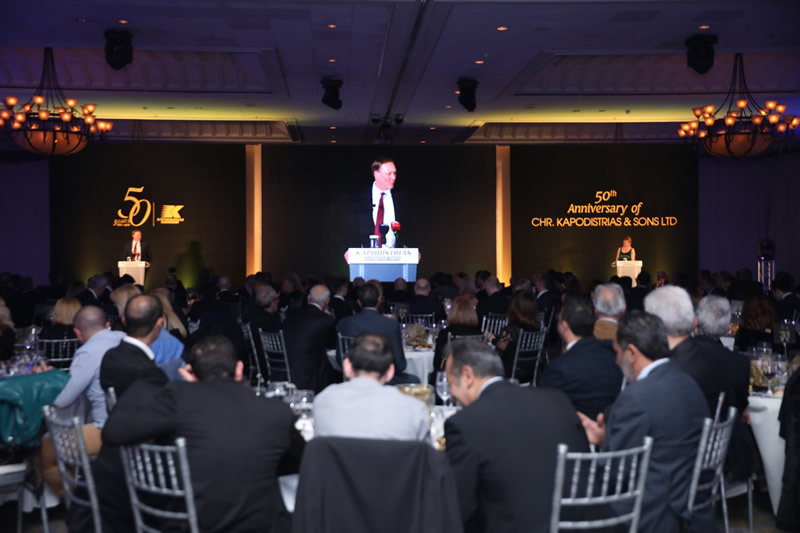 These included the Minister for the Interior and Health Minister of the Republic of Cyprus, Messrs. Constantinos Petrides and Constantinos Ioannou, respectively. 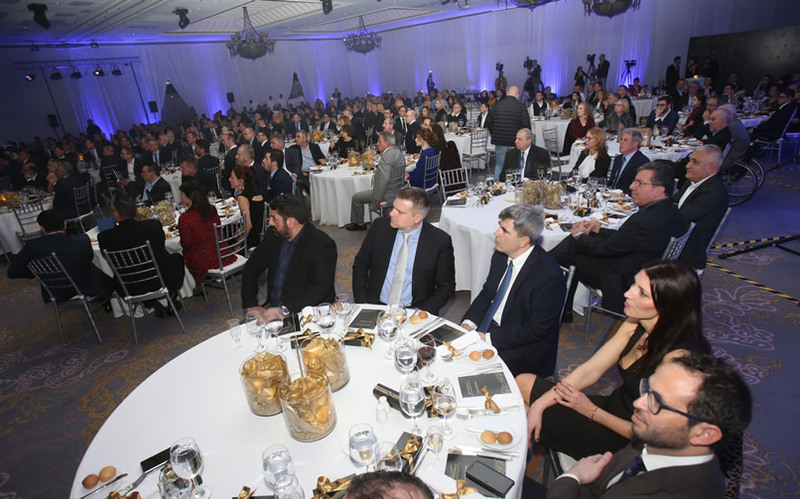 The Mayors of Nicosia and Strovolos, Messrs. Constantinos Yiorkadjis and Andreas Papacharalambous also attended along with notable figures from the Cyprus’ government, economic leaders and the media. 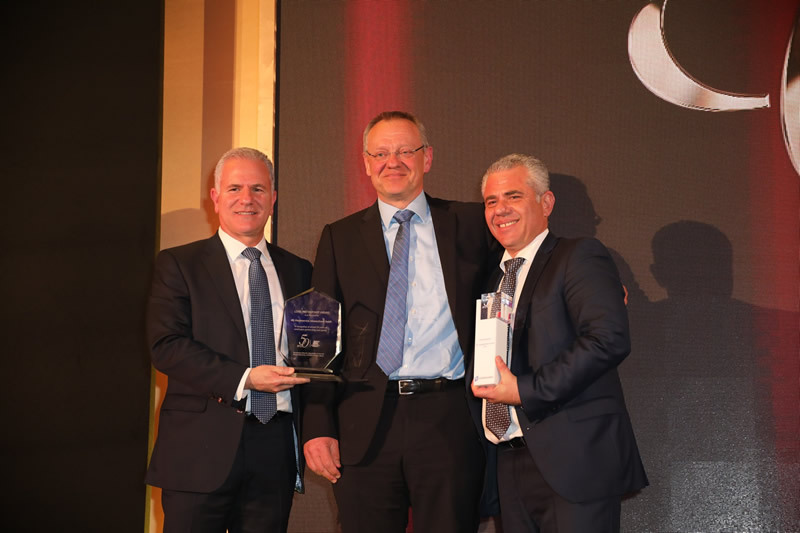 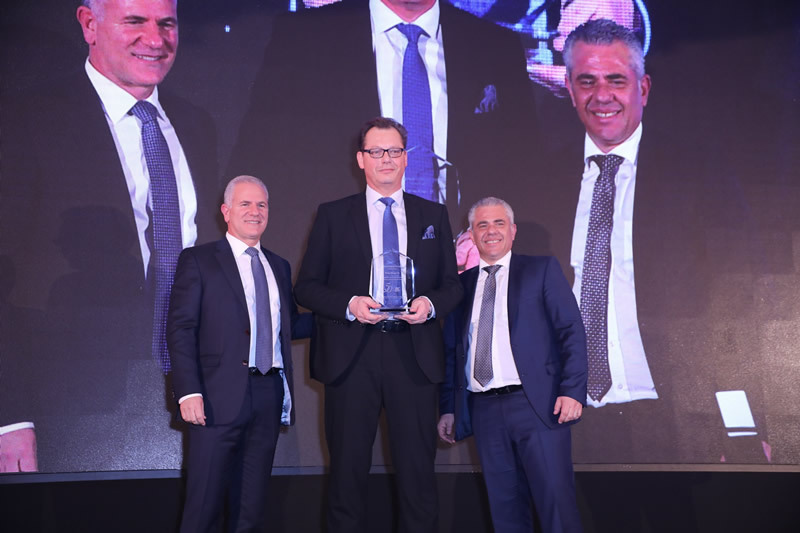 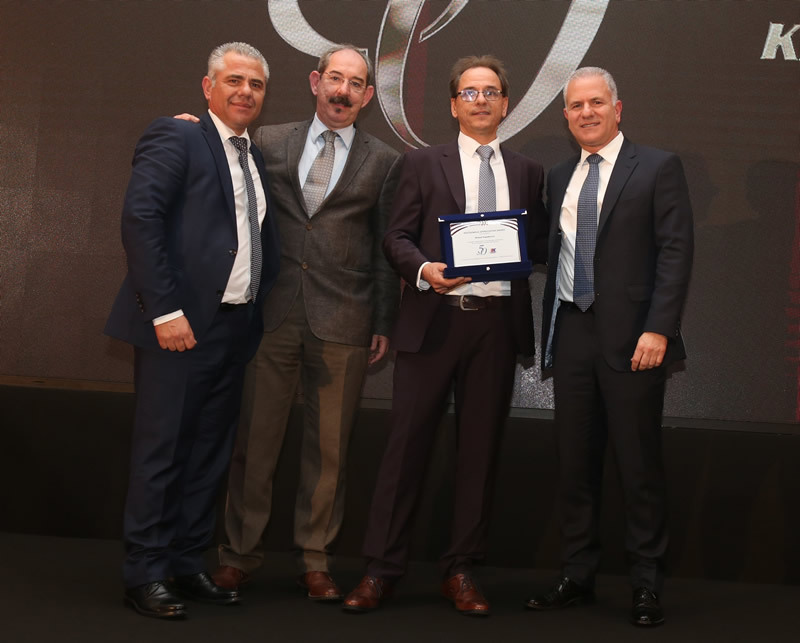 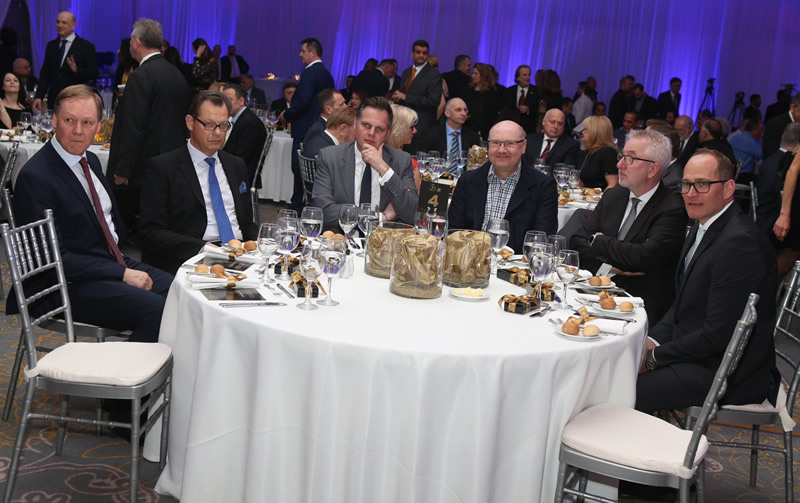 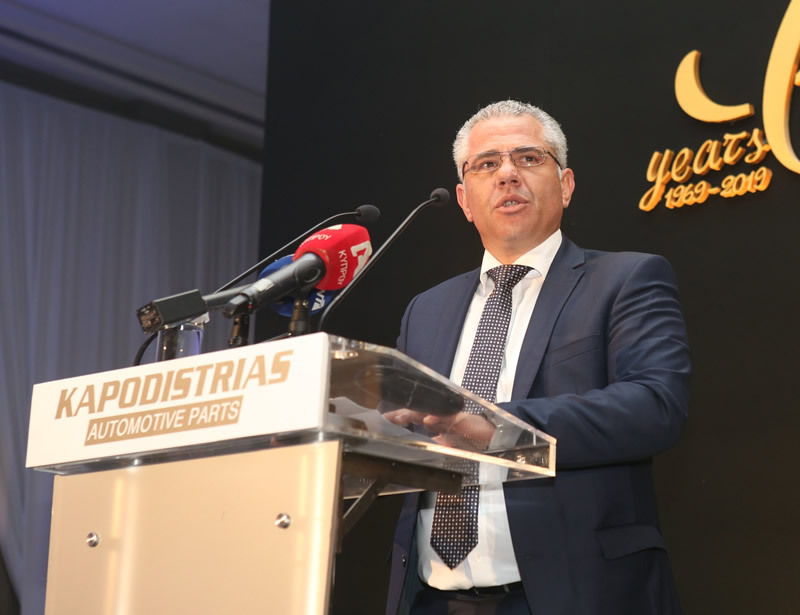 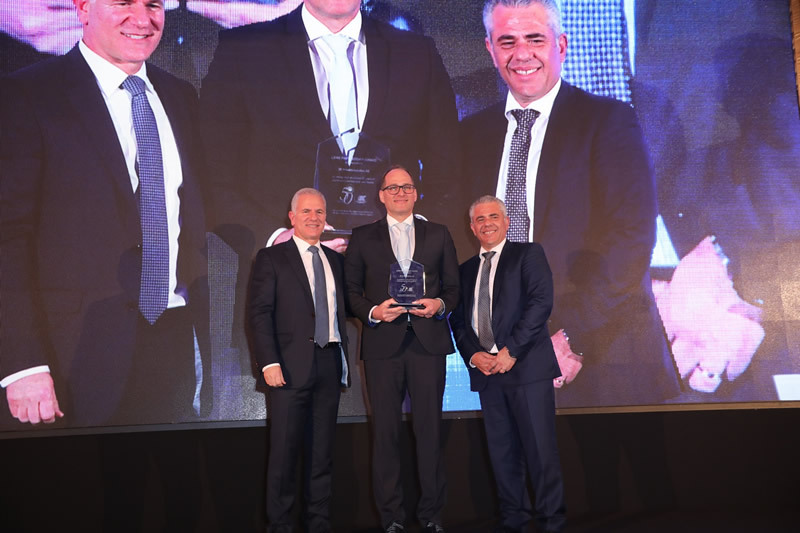 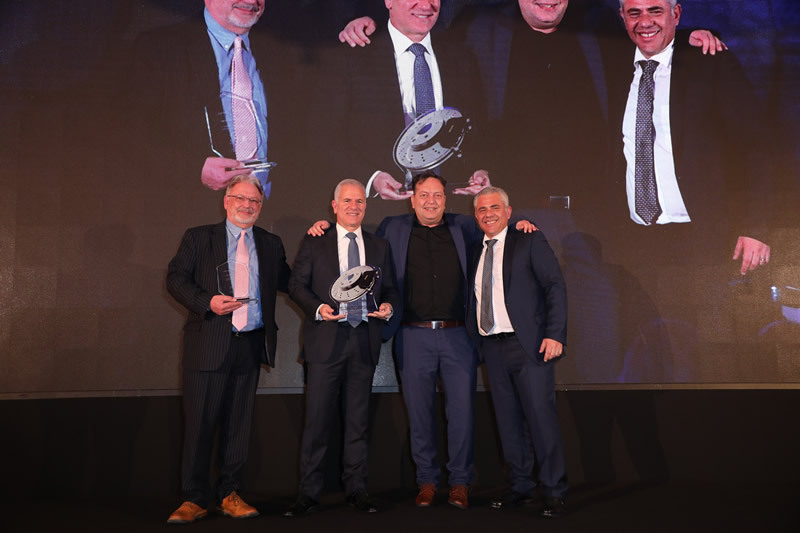 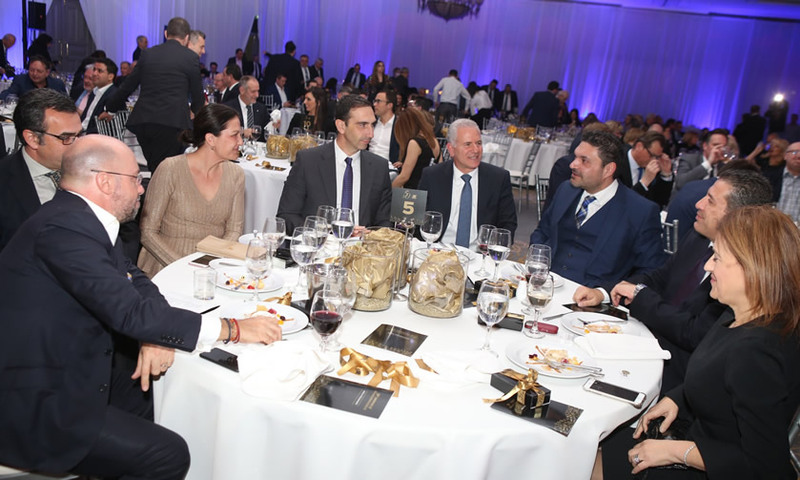 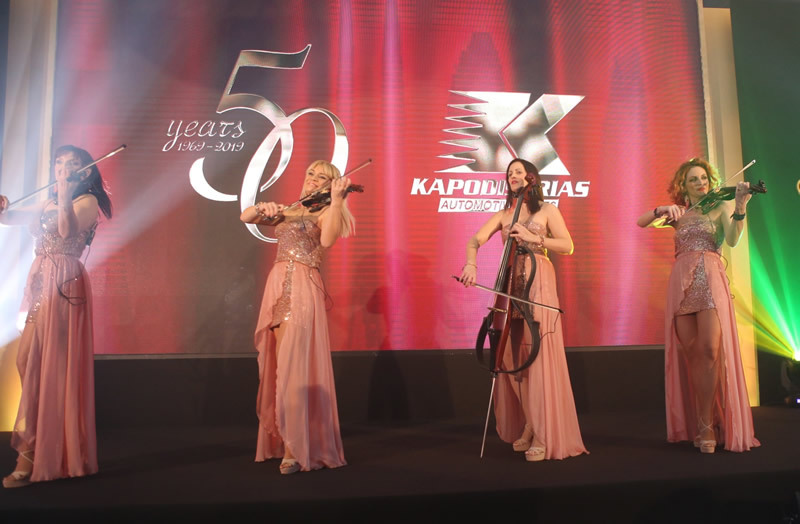 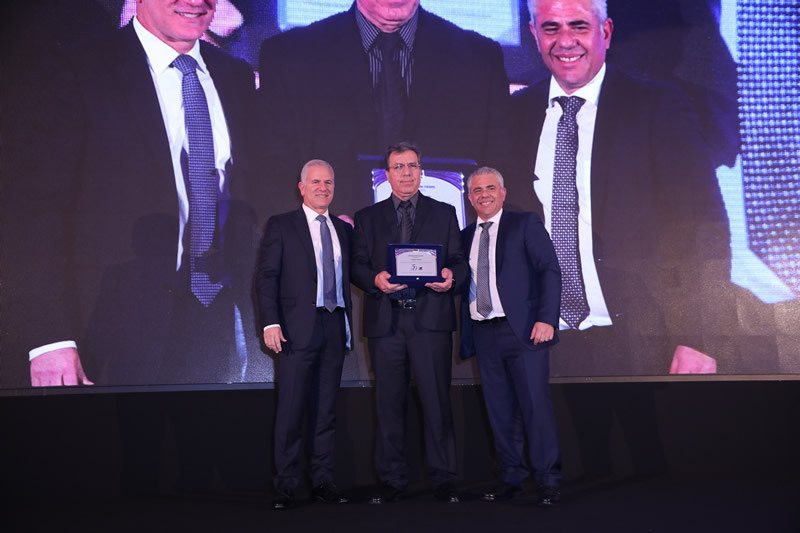 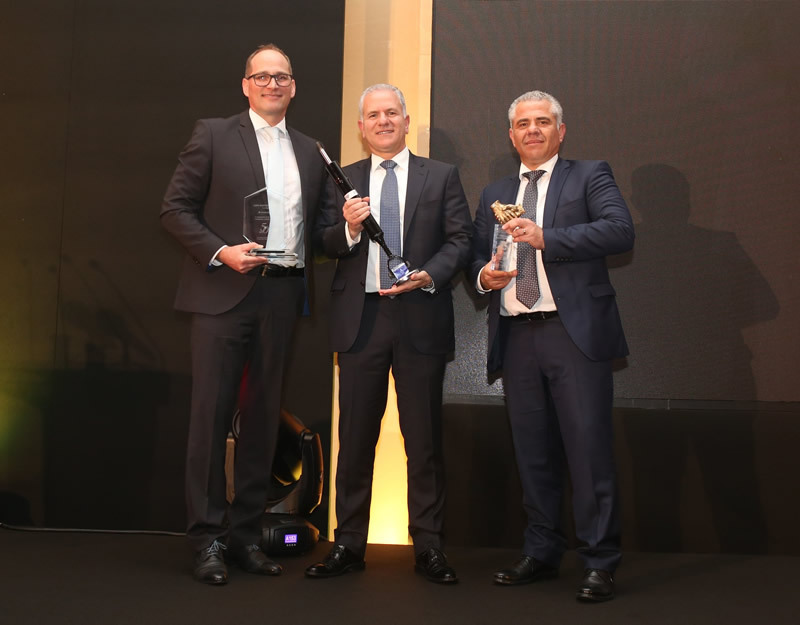 Giants of the global automotive parts industry attended the event, reflecting its significance and the long-standing relationships that have been formed with Cyprus’ leading auto parts supplier. 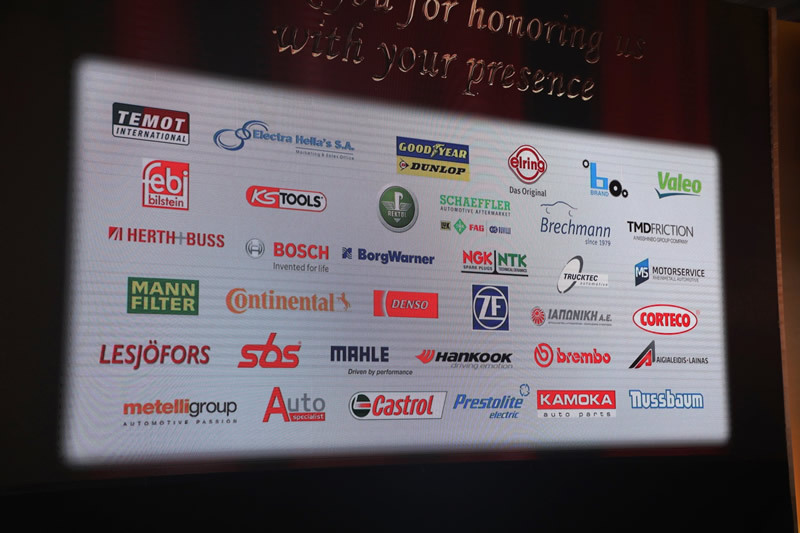 These included Robert Bosch, Schaeffler Group, ZF Friedrichshafen, TMD friction, MS Motorservice, NGK, Elring, Denso, Corteco, Brembo, and many others. 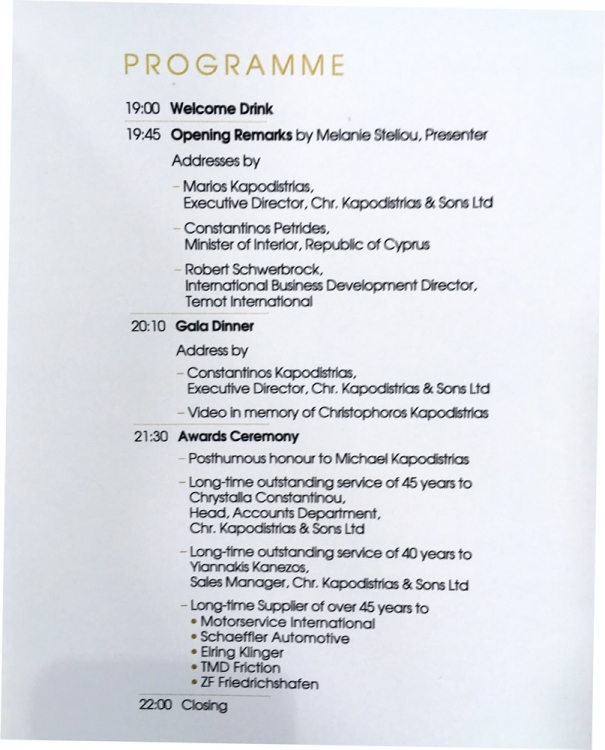 TEMOT international, of which Chr. 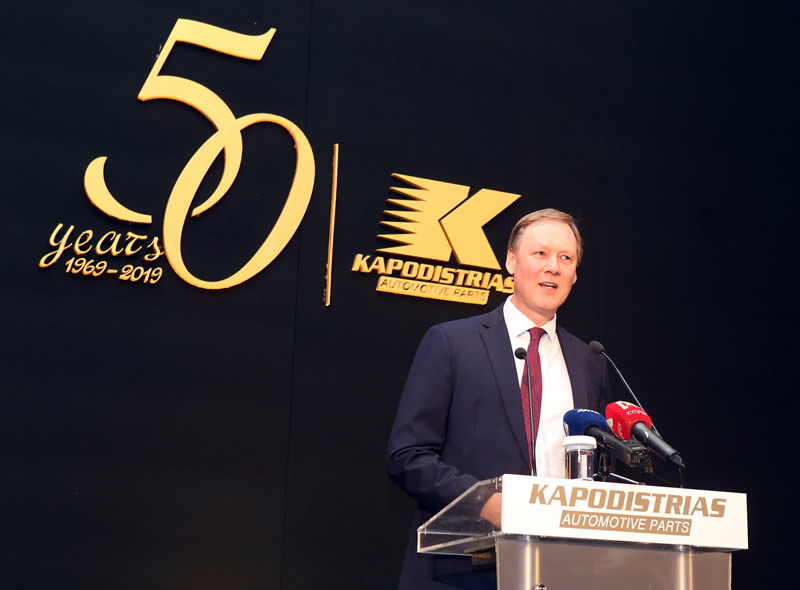 Kapodistrias & Sons Ltd is a member and shareholder, was represented by Robert Schwerbrock, who said: "Chr. 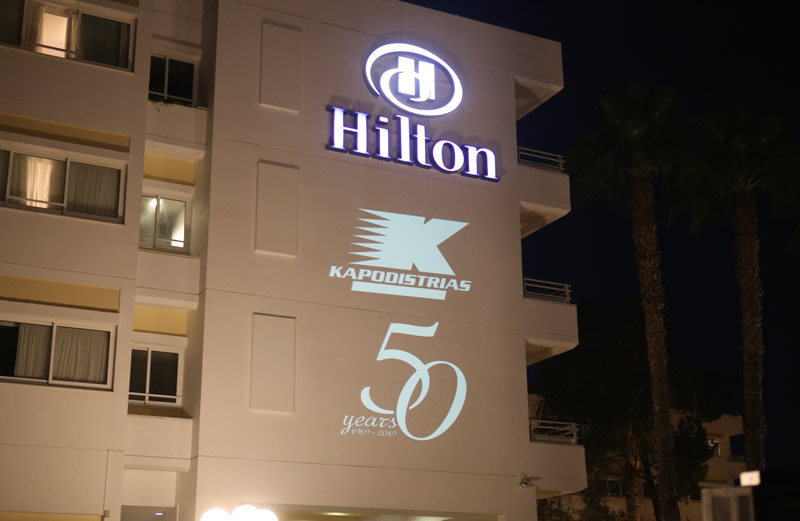 Kapodistrias & Sons Ltd are an example of the finest attributes we look for to be a worthy member of our Group." 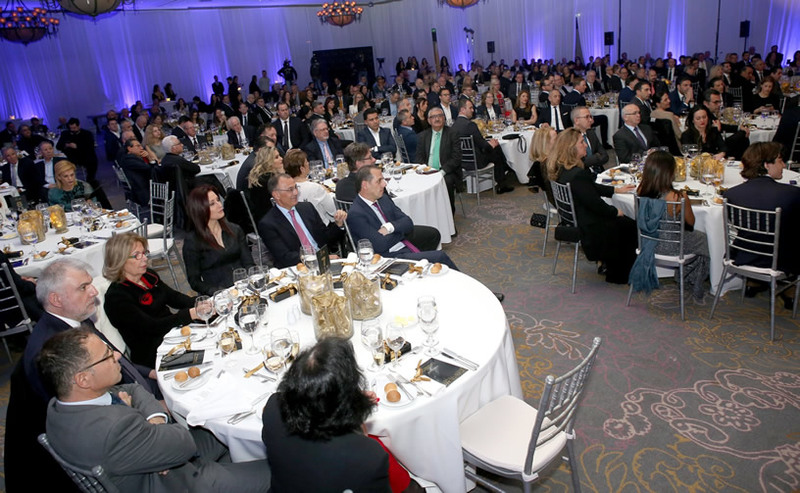 "Chr. 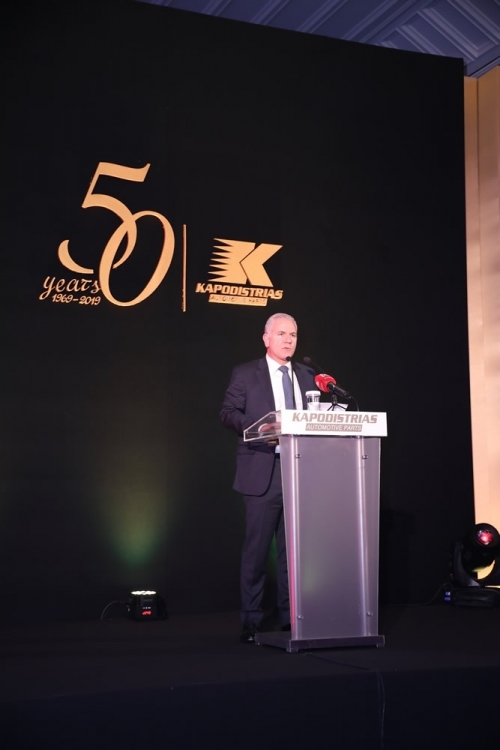 Kapodistrias & Sons Ltd started as a small auto parts company 50 years ago and today is a leader in local automotive aftermarket, realising the life-dream our late father. 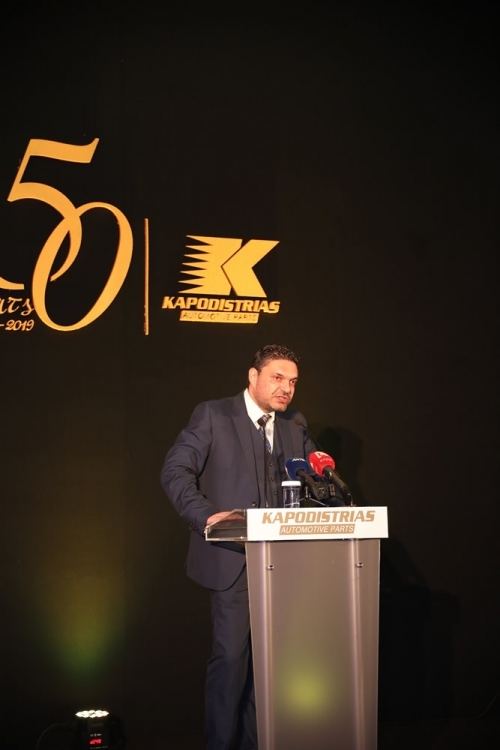 We celebrate this occasion with the people who helped make that dream possible, " said joint-CEO Mr. Marios Kapodistrias. 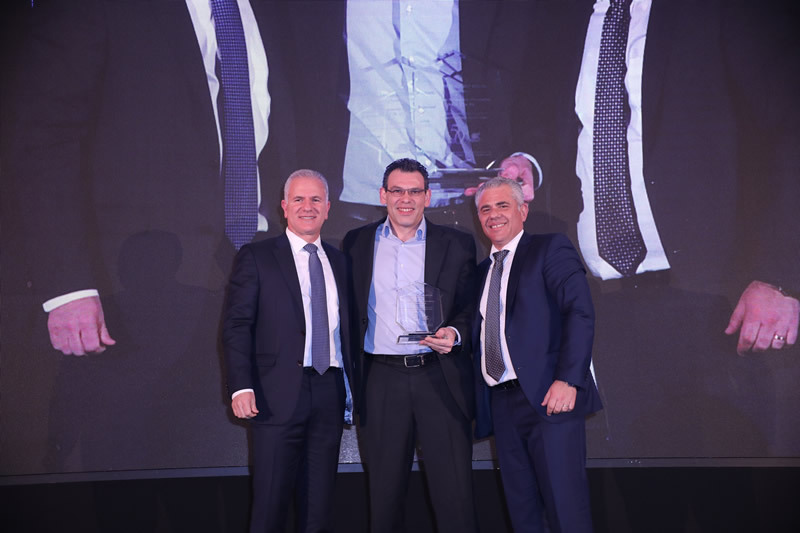 "We are a customer-centric company and we must stay that way. 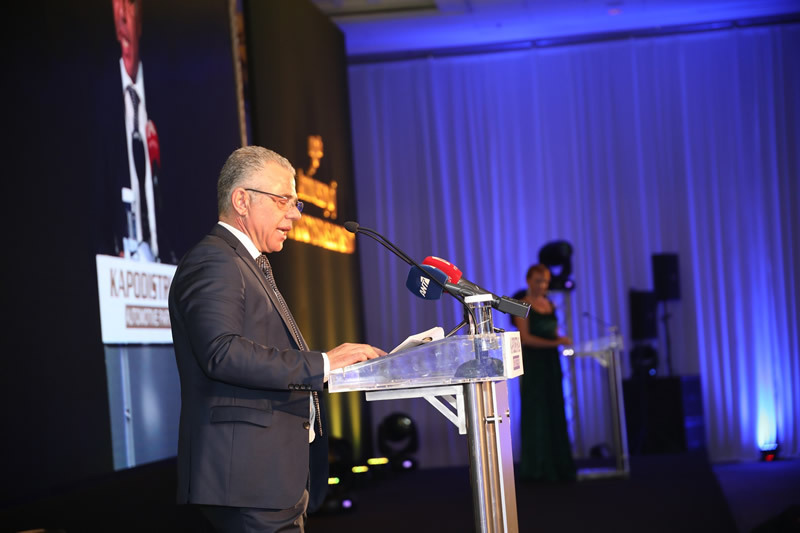 To this end we are investing in our new, fully automated warehouses that will be operational by the end of 2020." 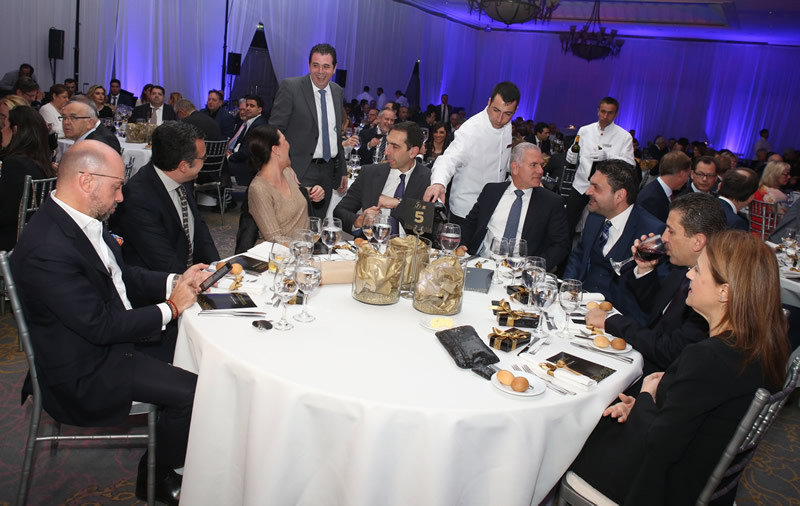 The event was also a chance to thank those who have played a significant role in helping the company achieve its success. 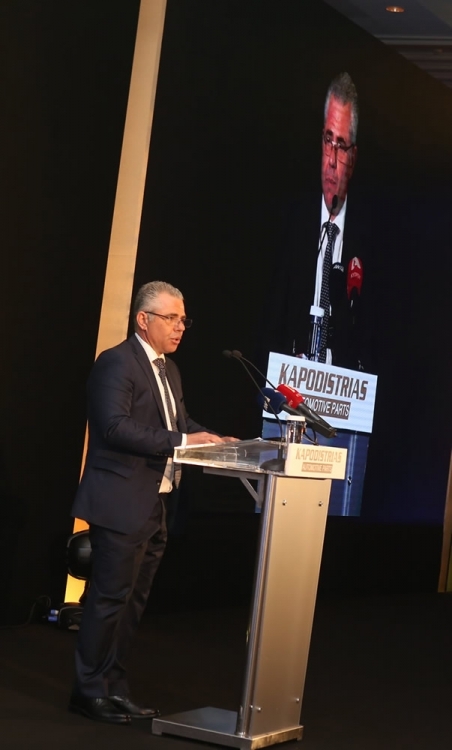 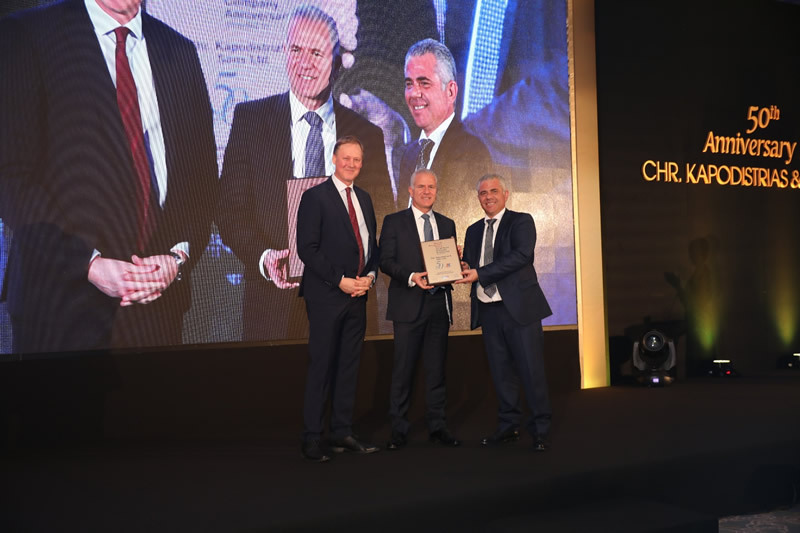 Late Michael Kapodistrias, the brother of Christophoros Kapodistrias and his business partner for many years was posthumously presented an award for his invaluable role. 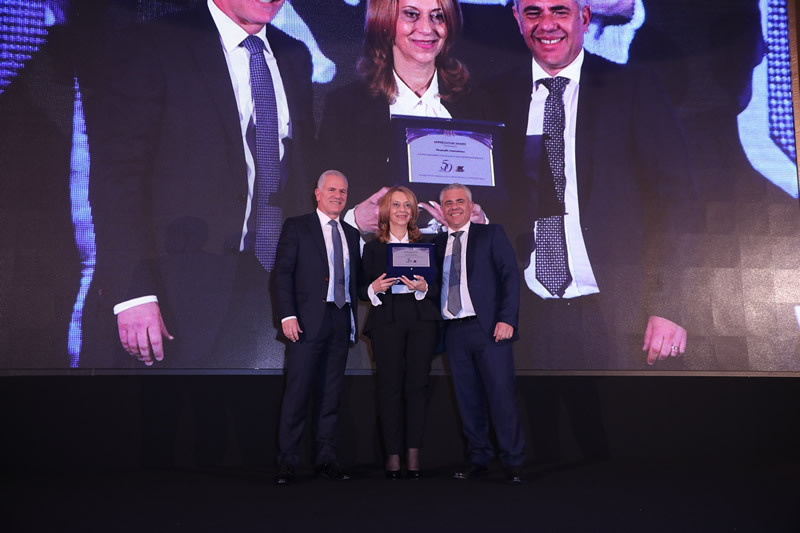 Mrs. Chrystalla Constantinou was also honoured for her 45 years of loyal and sterling service for the company, as well as Mr. Yiannakis Kanezos for his important role in the development of the company during 40 years of service.